A new trailer has dropped for Captain Marvel! And it’s shaping up to be another exciting entry into the MCU as Brie Larson steps up as the Carol Danvers/Captain Marvel. And we’re guessing this will act as a lead-in to her appearance in the Avengers 4 trailer which we’re hearing will drop on Wednesday. 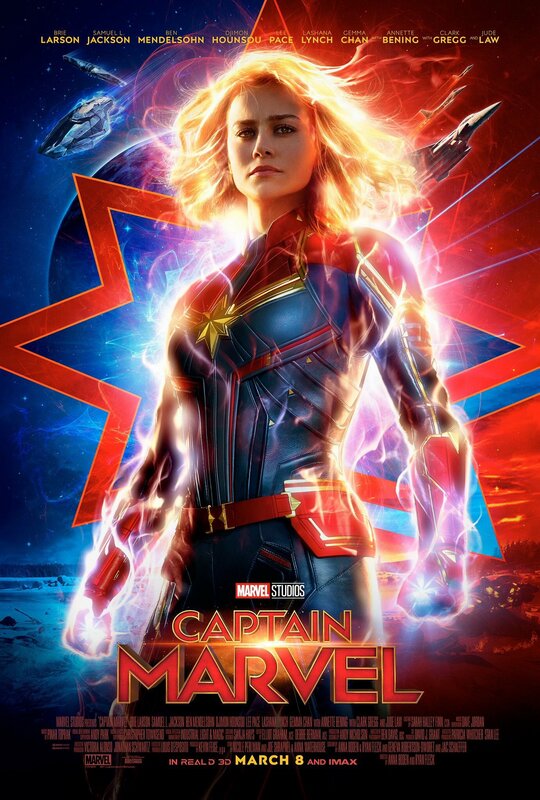 The film sidesteps the traditional origin-story template, and when it begins, Carol Danvers/Captain Marvel (Brie Larson) already has her powers. She’s left her earthly life behind to join the elite military team Starforce on the Kree planet of Hala. (Directors Anna Boden and Ryan Fleck describe Starforce as the SEAL Team Six of space.) Its members include Carol, Korath (Djimon Hounsou, returning from Guardians of the Galaxy), and Minn-Erva (Crazy Rich Asians’ Gemma Chan).